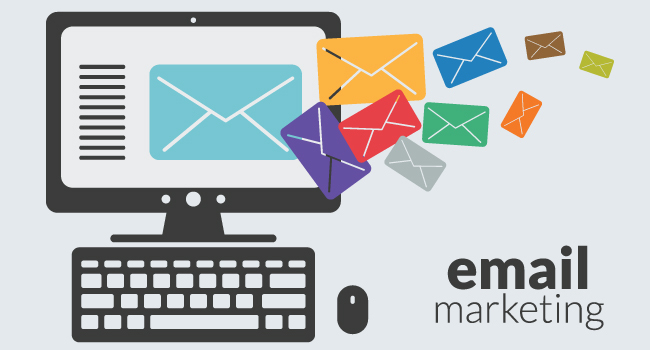 Do know how to run a successful email marketing campaign? Wondering if your email marketing strategy is working? With around 269 billion emails sent each day, there’s a lot of competition for your audience’s attention. Those email numbers keep going up, too. That’s why it’s essential to learn how to do email marketing right, so you can reach your target audience and keep their interest. By the end of this guide you’ll know the steps you need to run a successful email marketing campaign so you can get more attention, engagement, leads and sales. An email marketing campaign is an email sent from a business to one or more customers or prospects. A successful email marketing campaign will get the recipients to take action, engage with your business, and help you to get more leads and sales. One of the big advantages of email marketing is that people still use email widely. In fact, as our article on why email marketing isn’t dead reveals, 90% of adults and 74% of teenagers still use email regularly. This makes email marketing the perfect tool for building customer relationships to help you generate leads and sales. 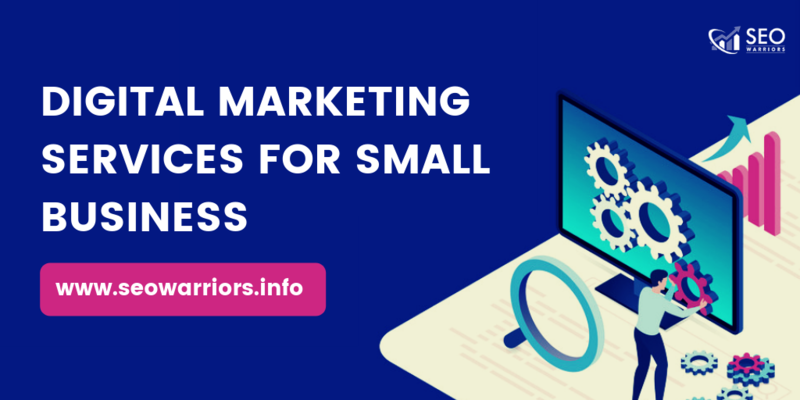 But before you run a successful email marketing campaign, you’ve got to do some preparation work, so you’re primed for success when you finally send that first email. You can also set email marketing goals according to your conversion goals. It’s also important to understand the different types of email that you can send. People group these in different ways, but here are the three key email types. We’re all familiar with promotional emails, which talk about offers and sales and are self-promotional. Then there are relational emails, which give subscribers what you’ve promised, like a weekly newsletter, a free gift, relevant information they can use, and so on. Transactional emails are usually triggered by subscribers’ actions and relate to an action they’ve taken on your site. Now that you know the types of email you can send, it’s time to move onto the next step to create a successful email marketing campaign. If you’ve been doing email marketing for a while, you’ll likely know who your audience is. If you’re just getting started, you’ll have to make some educated guesses so you can target your content. Don’t worry; you’ll start collecting subscriber info the minute you send your first campaign, so next time round, you’ll have real data to work with. 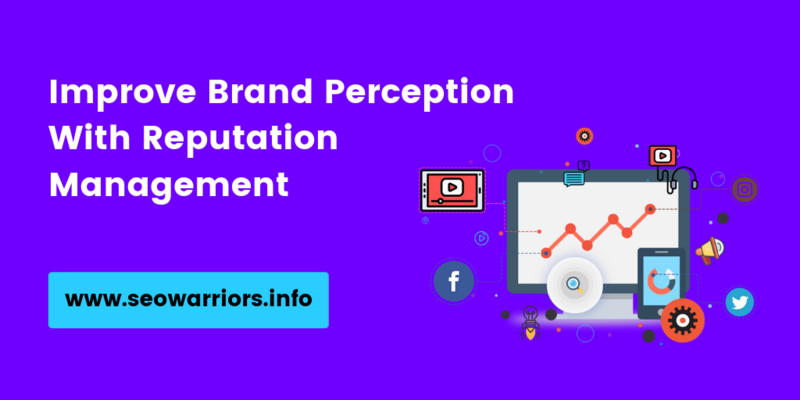 Both sources have data on demographics, location, and interests, plus a bunch of other metrics, that will give you a clear idea of who your customers are and what they’re interested in. That’s a good starting point for crafting successful email marketing campaigns. Easy campaign creation and automation, including templates and workflows. Ways to segment your audience. In-depth analytics on email campaign performance. It goes without saying that you need to get people on your email list to run a successful campaign. Welcome gates, which appear when people arrive on your site. You can also use our page slide feature so people can get straight to the content when they’re ready. Lightbox popups, which can appear on any page and temporarily blank out the rest of the content to focus on the optin. These convert very well. Exit-intent popups, which appear when people are about to leave the site. That’s a good time to offer your lead magnet. Once you know your goals, email type and audience and you’ve attracted people onto your list with targeted optins, it’s time to plan your email marketing campaign. This will give you an overview to use when you start creating the emails in steps #7 through #9. A good starting point for any successful email marketing campaign is the subject line, which plays a crucial role in getting people to open and click your emails. Like the headline on your blog post, an email subject line has to get attention so people want to go further. Telling people what they’ll get when they open your emails; no need to be clever or witty unless that’s your brand’s personality. Adding personalization, as including people’s name in the subject line can keep them more engaged. Avoiding spam trigger words so your emails make it to the inbox. Borrowing one of these high-converting email subject lines and adapting it for your own use. Next, it’s time to write your email marketing copy. You’ll want to create a hook right at the start that will get people to want to read on. For best results, keep email marketing copy short, and avoid pitching your offer too early. You want people to get comfortable first. Address subscribers by name. Personalized emails are more successful. Buffer also suggests to personalize your emails based on need by sending emails that meet different user expectations. This makes them more targeted and more likely to be successful. Some studies show that educating and segmenting your audience will boost your click through rate on emails by up to 50%. A personal story. Being human never hurts a company and often helps people make an emotional connection. Some of the most successful emails we’ve seen use this technique. Something of value to your readers. That can be a piece of content, some useful information or the resource you’re promoting. Make it clear how this will help them. A poll, survey, GIF or video, all of which are proven to keep readers more engaged. Of course, you don’t have to put all of those in every email. Ideally your emails should be short, with only a couple of main points within each one. If you do decide to go longer, make your email scannable. The last part of your email marketing copy is the call to action (CTA). Your CTA reflects the one thing you most want people to do when they’ve read your email. CTAs usually appear multiple times within your email marketing copy. While you don’t want to pitch to readers too soon, there’ll likely be a CTA near the start, in the middle and near the end. The best calls to action are short and clear. If you’ve got your copy right, then it should be a no-brainer for subscribers to click your link. Email design matters in any successful email marketing campaign. If your emails look terrible, that reflects badly on you, and can make people stop reading. With more people than ever reading emails on mobile devices, it’s important to use a responsive email template so your email resizes automatically whether people are reading it on a phone, tablet, or desktop. Our tip: avoid hiding information in images, because that’s bad for email accessibility. And remember to use alt tags to describe images so people who’ve disabled them know what they’re supposed to see. A good description might make subscribers enable images, which will make your emails look even better. Finally, sending your email is just the first step in achieving email marketing success. To really nail it, you’ve got to collect data to improve future campaigns. That means testing everything: design and layout, email marketing copy, subject lines and calls to action. Consider testing emails with different segments and experimenting with email send times, too. 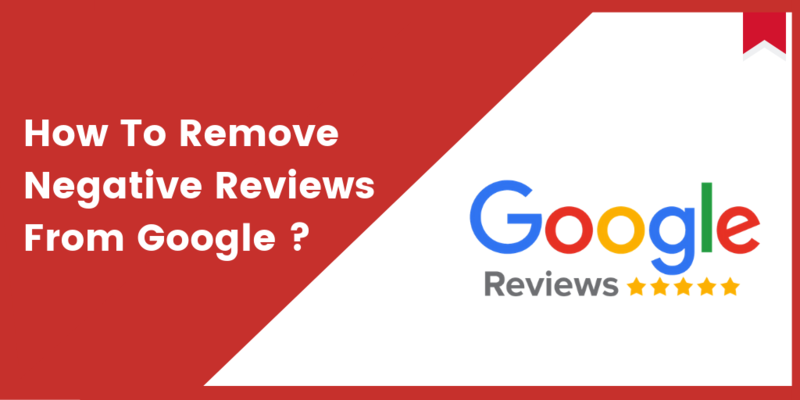 You’ll also want to monitor email analytics from your service provider relating to opens, clicks, unsubscribes and forwards. 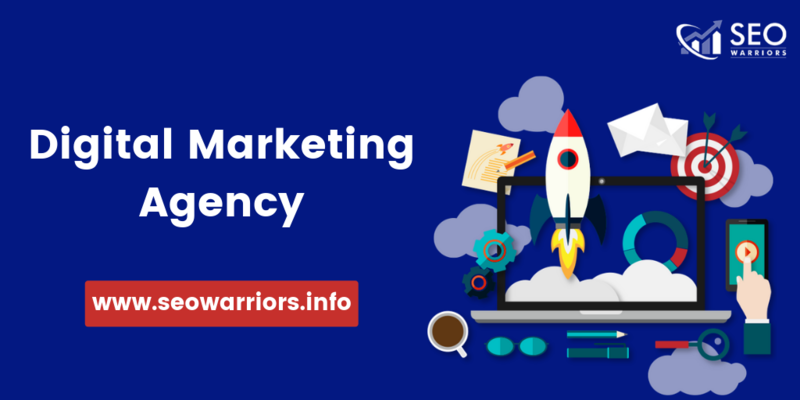 This will enable you to figure out what’s working and what’s not with email marketing. Another issue to monitor is your sender reputation, which affects email deliverability. Finally, manage your email subscriber list by attempting to re-engage inactive subscribers, and by removing them if your attempts fail. It’s better for email marketing open and click rates to have fewer active subscribers than large numbers of inactive ones. 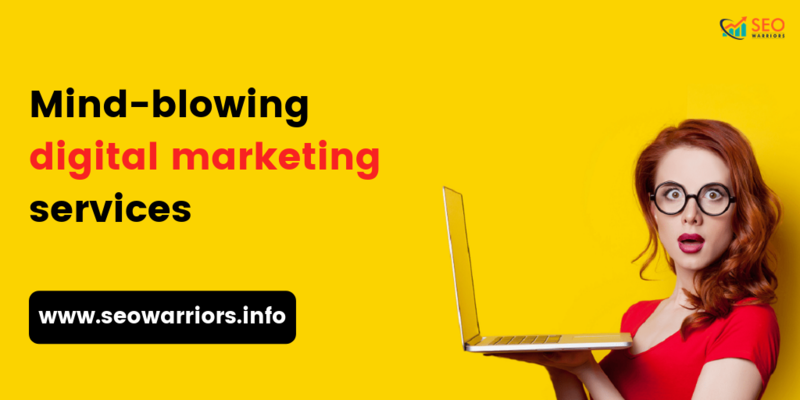 Now, you got to know how to run a successful email marketing campaign.